I had to go to the DMV a few weeks ago to renew my driver’s license. I had to take the eye exam, give them my thumbprint, and take a new picture. A few weeks passed and my new license arrived in the mail. I opened up the envelope and was instantly dismayed at how terrible my picture was. Or more specifically, at how terrible I looked in my picture. I look drunk, stoned, and hungover. I swear I was only one of the three. I didn’t like it at first. I considered going back to the DMV and seeing if they would retake the picture again Then I realized what a mistake that would be. If I ever get pulled over driving under the influence, the cop will take one look at my bad driver’s license photo, assume that I look fucked up all the time, and I’ll get off scot-free. If I use it wisely I’ll stay out of trouble… well, legal trouble at least. There are a lot of terrible things in life. 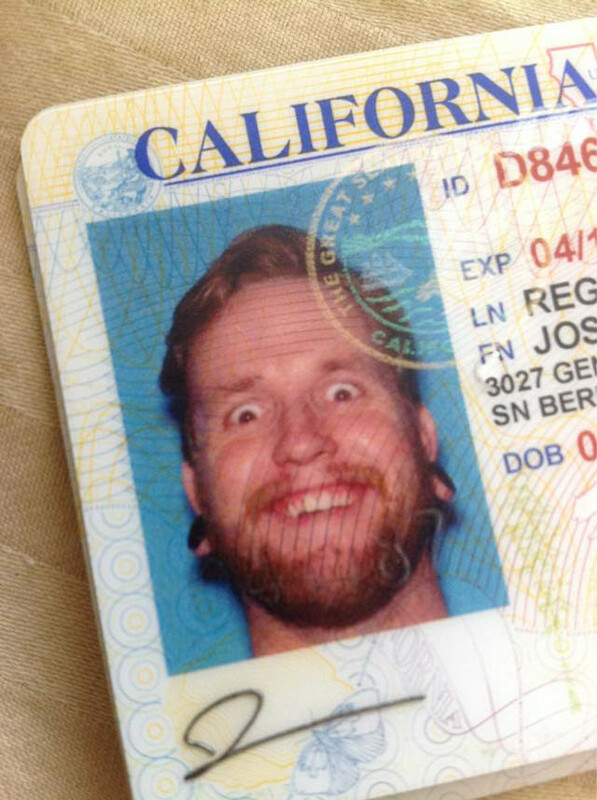 A bad driver’s license photo is not one of them.